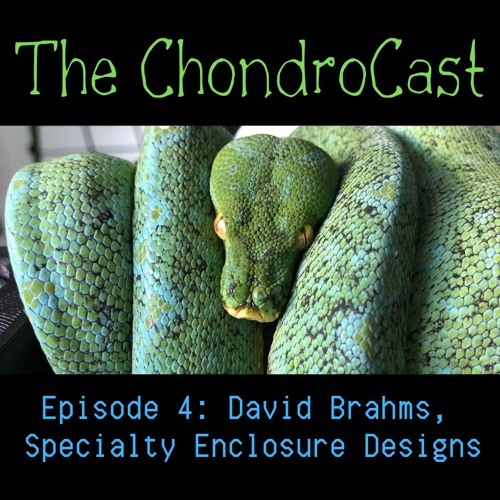 Episode 4 I'm joined by David Brahms of Specialty Enclosure Designs to talk about his recent clutch and all the cool products he puts out for the community! SUBSCRIBE via iTunes, Soundcloud, Google Play, or Spotify. Users who like David Brahms of Specialty Enclosure Designs! Users who reposted David Brahms of Specialty Enclosure Designs! Playlists containing David Brahms of Specialty Enclosure Designs! More tracks like David Brahms of Specialty Enclosure Designs!